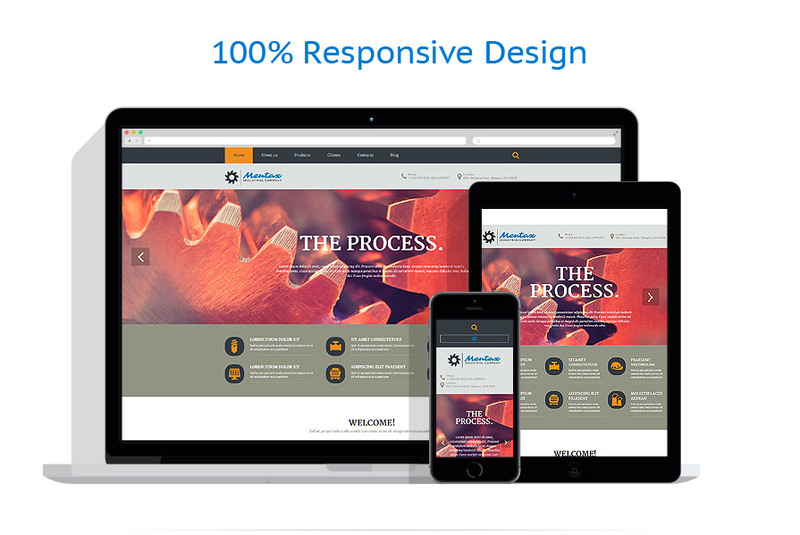 Use this pro designed template to give your website a cool look and advanced functionality. Thanks to its responsive layout this theme allows you to reach more visitors in no time as your website will look great on both desktops and mobile screens. This industrial Joomla theme also includes a number of cool features like a full-width slider and images, selectable gallery, etc. At the same time it offers a clean layout combined with a minimal design that gives the site quite a classy yet modern look. Use the template for industrial, environmental, science, and business websites.